Hi, everyone. My name is Mary Alford and I write Christian romantic suspense along with small town Christian romance. Being an author was always a dream of mine since I was a pre-teen, but it was a long time before that dream came true in what I truly believe was a miracle. For me, years of writing came down to five minutes in the spotlight. 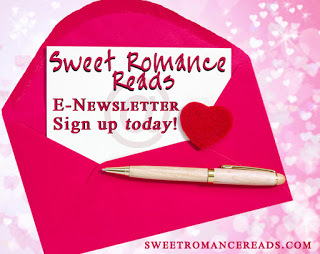 In 2012, I entered the Speed Dating Contest that Love Inspired editor Emily Rodmell hosted and I was one of the lucky ones who got an appointment to chat with Emily. On the day of the pitch, I was on vacation in Colorado. At our cabin, internet service is nonexistent. I could have given up and said, well, that’s it, better luck next time, but I didn’t. My husband and I drove into the small town of Pagosa Springs where I did the entire chat on my laptop in the parking lot of the Ace Hardware Store. In December 2012, Emily called. 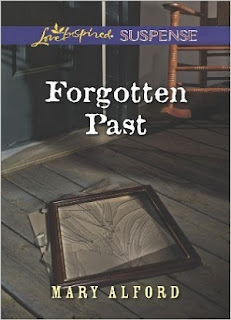 To this day, I can’t tell you what she said to me other than that she wanted to buy FORGOTTEN PAST for Love Inspired Suspense. Faith McKenzie was the only survivor of a brutal home invasion. 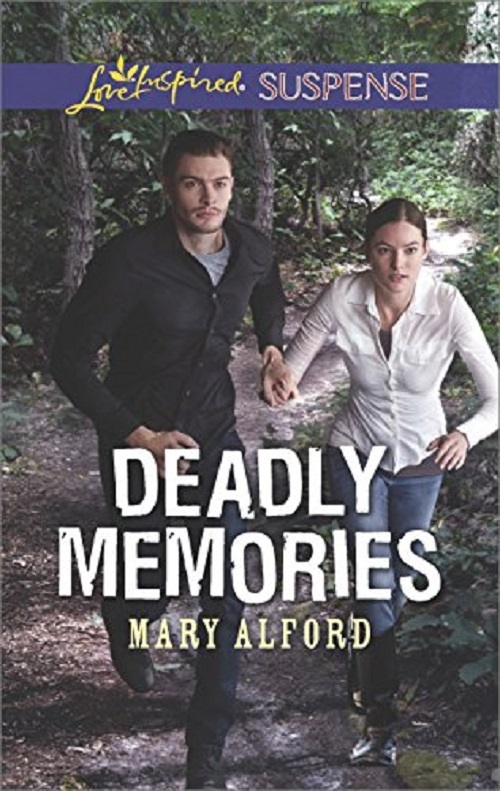 Viciously attacked and left for dead, Faith can't remember anything about that night—including the identity of the killer. All she knows is that he's stalking her from every place she flees and has tracked her to a small Maine island. 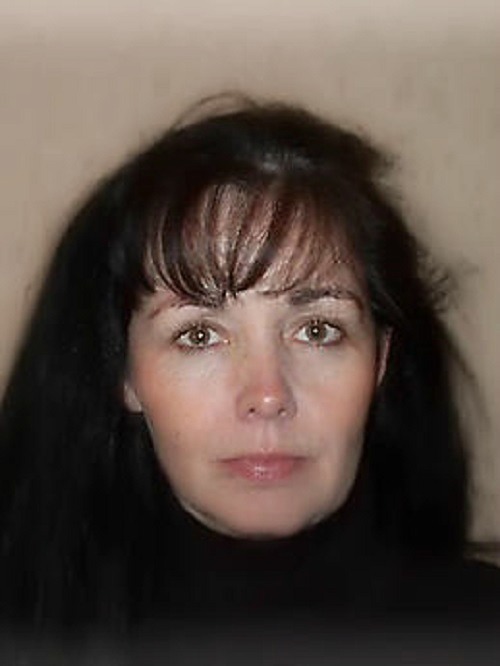 Her neighbor, private investigator and security specialist JT Wyatt, rescues her twice. Now JT is insisting on the whole story—a story that Faith can't remember. Desperate to feel safe, Faith puts her trust in the handsome P.I. Yet a killer is dead set on ensuring that Faith's memory never returns. Selling my first book to Love Inspired was a surreal moment. One that still hasn’t fully sunken in yet. It's a great feeling to have your dream become a reality and even greater to hold your book in your hands. Since that time, I’ve sold three more books to Love Inspired Suspense. 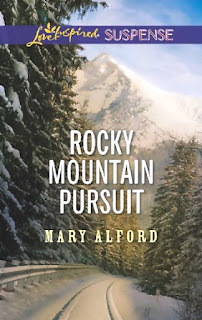 Rocky Mountain Pursuit – Book One of the Scorpion series, available now. Everyone believes agent Jase Bradford is dead—everyone but Reyna Peterson. Only he can protect her now that someone wants the information her CIA husband died to secure. As the one member of their spy team not killed, Jase must remain in the shadows. Yet when Reyna leads the enemy right to his mountain refuge and blows his cover, Jase risks his life for hers. As his best friend's beautiful widow scales the walls around his heart, whether out of loyalty or love, he makes it his duty to secure her safety. 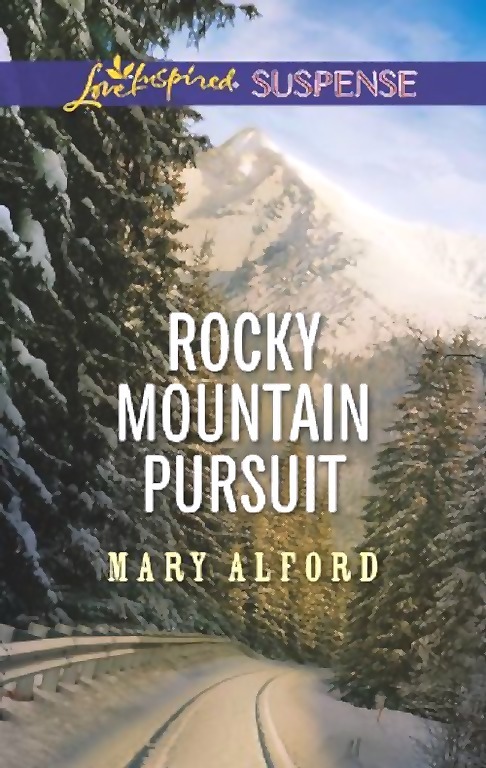 But when their pursuers trap them in the snowy Colorado mountains, will it become his final mission? 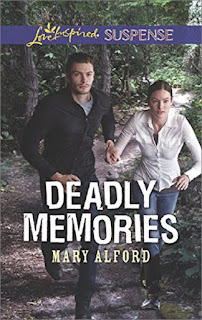 Deadly Memories – Coming June 2017. Even though getting the call for each of these books has been amazing, I will never forget the feeling of selling my first book to Love Inspired. Through all of it, God has been there beside me, guiding me each step of the way. Thanks for sharing your inspiring story with us, Mary! How inspiring! The way God opens the doors is so amazing.